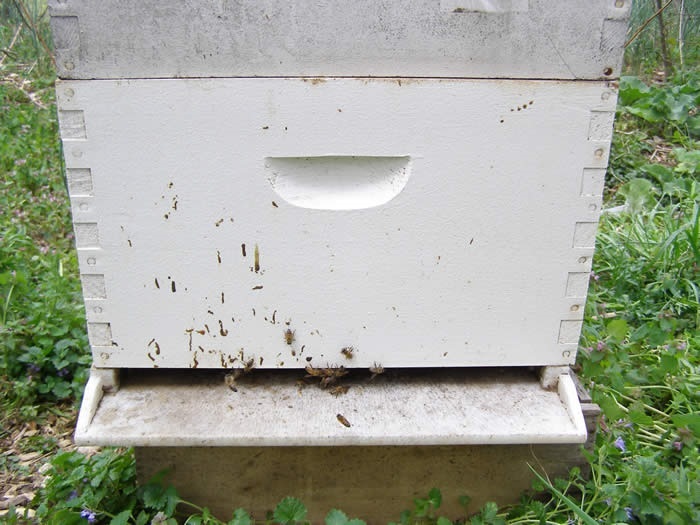 PCBA Members: If you have photos of bee diseases or information on natural and chemical treatments, please send them to webmaster@bcbeekeepers.org. 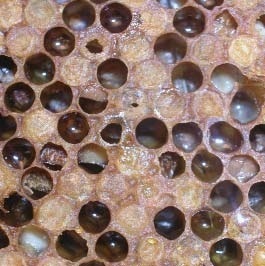 Nozevit is a useful product made by Complete Bee in Alaska. It is a natural supplement of whole plant polyphenols, vitamins and minerals that strengthens the bee immune system (like us taking multi vits, probiotics and extra Vit C). Use it mostly to ward off Nosema. It’s a little bit expensive, but a small bottle goes a long way. Feed it three times in sugar syrup in the fall, and at least three times in sugar syrup in the early spring … as a drench. Each colony gets about 1 – 2 C (depending on the number of bees) of the solution every 4-5 days for three doses. The bees LOVE this stuff. 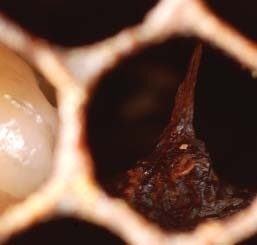 Link to purchase Nosevit from Ruhl Bees in Gladstone, OR.